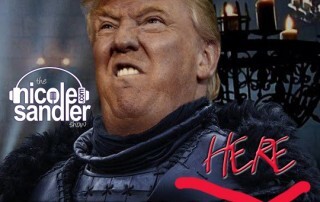 In addition to all the crazy news of the day, today is World Radio Day. 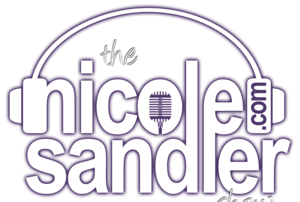 Nicole "celebrates" the irony with fellow radio host Norman Goldman, who's announced the impending end of his daily radio show. 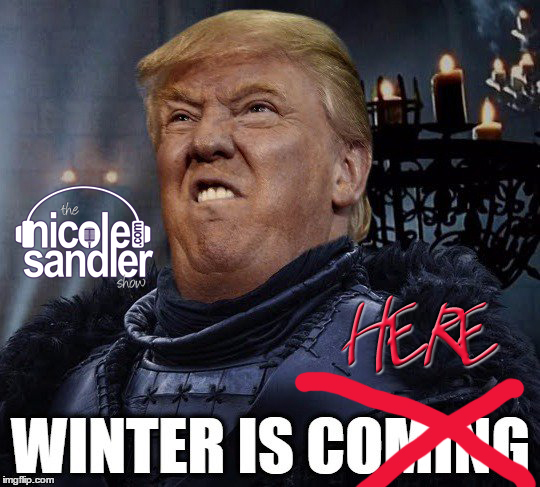 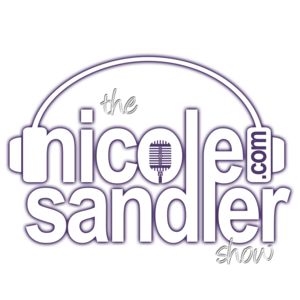 12-21-16 Nicole Sandler Show – Winter is Here, Margaret Cho Too!